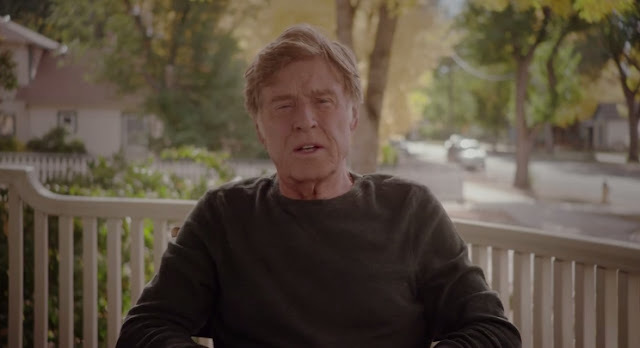 Robert Redford Urges Solidarity with Standing Rock Sioux to Stop the Dakota Access Pipeline. He asks Americans to call the White House today at 202-456-1111 or send a message to whitehouse.gov/contact. Ask President Obama to support the peaceful protest and act on behalf of the 17 million Americans who depend on the Missouri River for their clean water. Responses to " Robert Redford Urges Solidarity with Standing Rock Sioux to Stop the Dakota Access Pipeline"